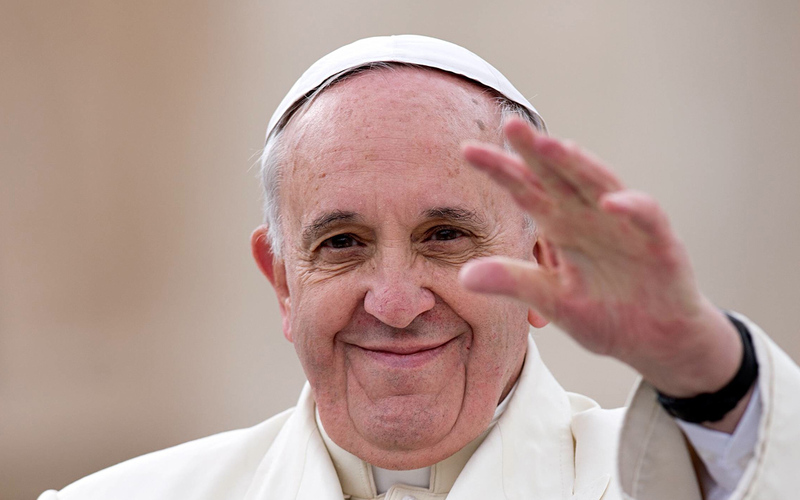 The Vatican announced last week that Pope Francis is scheduled to be in Philadelphia next year from Friday, September 25 until Sunday, September 27. Part of his visit will overlap with ARTBA’s National Convention at the Hyatt Regency Penn’s Landing, which begins on Sunday afternoon and concludes the evening of September 29 following the Chairman’s Dinner. View the preliminary convention schedule. While not much is publicly-known about the Pope’s schedule, ARTBA has been told he will be saying an outdoor Mass at the Philadelphia Art Museum in late morning Sunday, September 27. Most of the hotels within a 10-mile radius of downtown Philadelphia are already sold out. Fortunately, ARTBA’s room block is still in place and we have been able to secure some extra rooms for Saturday evening, September 26, for those who want to arrive early for the convention or to take part in the Pope’s visit. With huge crowds expected, we strongly advise you to make your room reservations for the ARTBA Convention and book your flight or train reservation ASAP. At ARTBA’s request, the Hyatt has opened our room block. Reserve your room now by calling either 888-421-1442 or 800-233-1234. Mention the ARTBA National Convention to receive the $219 discounted rate. Contact ARTBA Vice President of Meetings Ed Tarrant with any questions.